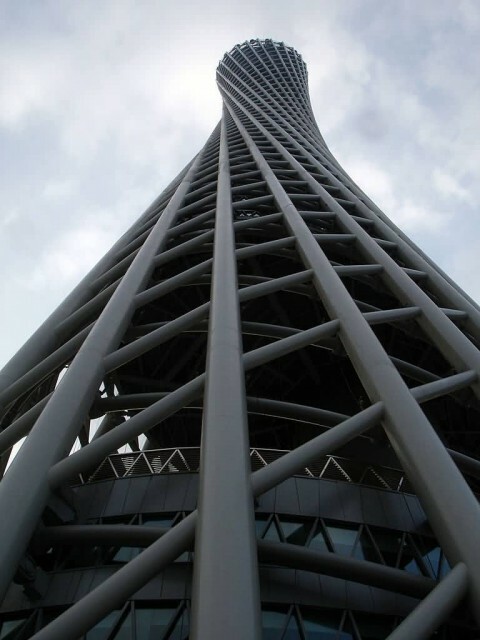 Canton tower is 600 metre tall and it’s multi-purpose observation tower in China. It was the tallest structure in China prior to the topping out of Shanghai Tower on 3 August 2013. 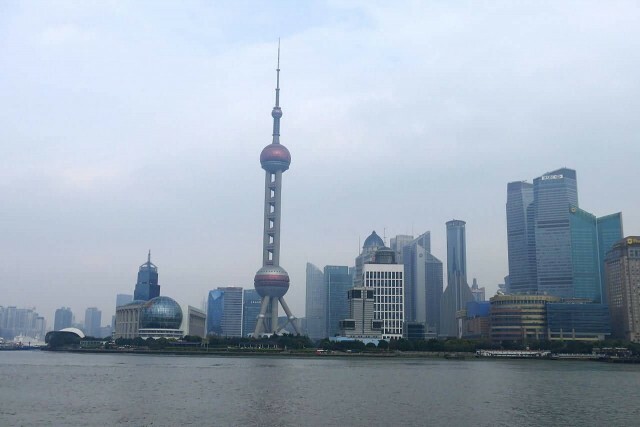 It is now the third tallest tower and the fifth-tallest freestanding structure in the world. The tower opened to the public on 1 October 2010 in time for the 16th Asian Games. 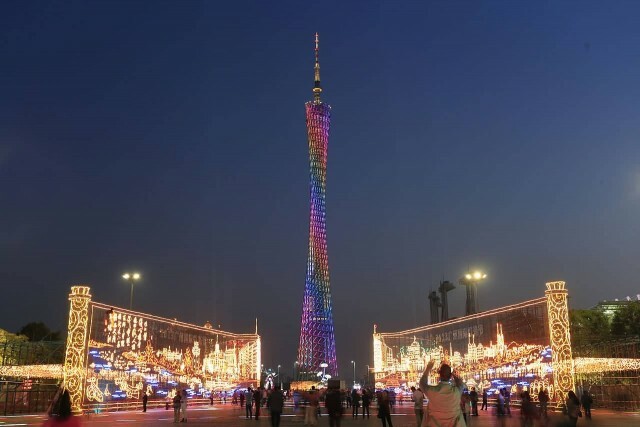 The Canton tower’s twisted shape or hyperboloid structure. 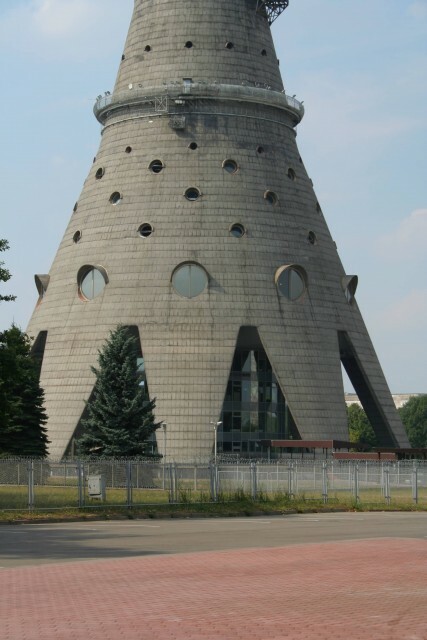 The structure is similar to the Adziogol Lighthouse in Ukraine’s Dnepr delta. Tokyo Skytree is broadcasting, restaurant and observation tower in Sumida, Tokyo, Japan. 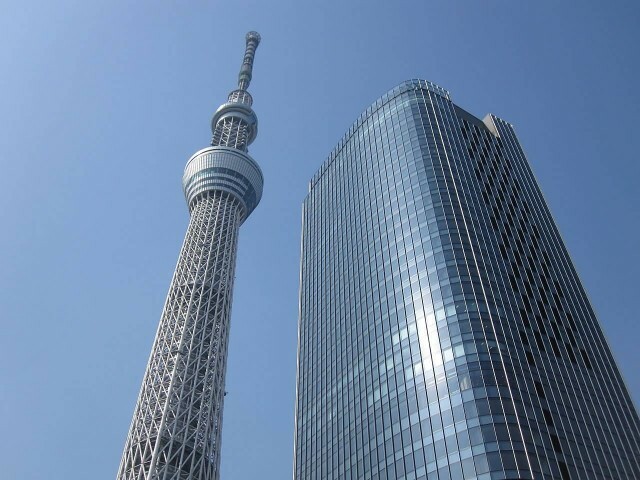 It became the tallest structure in Japan in 2010. 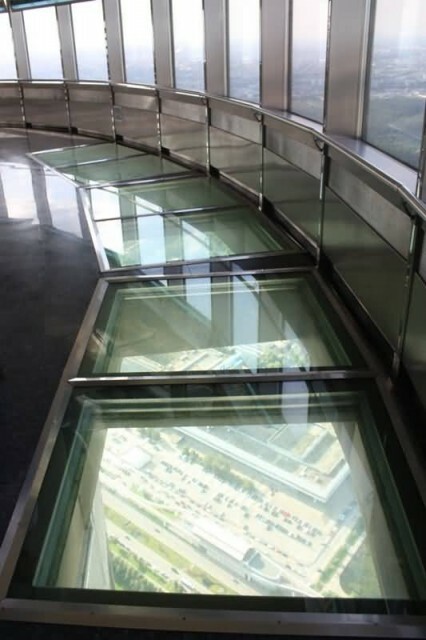 The height of the tower is 634 metres. 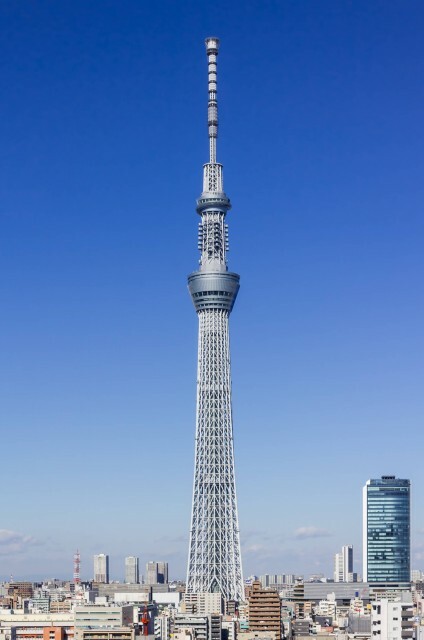 It is a tallest tower in the world. The tower is the primary television and radio broadcast site for the Kanto region. 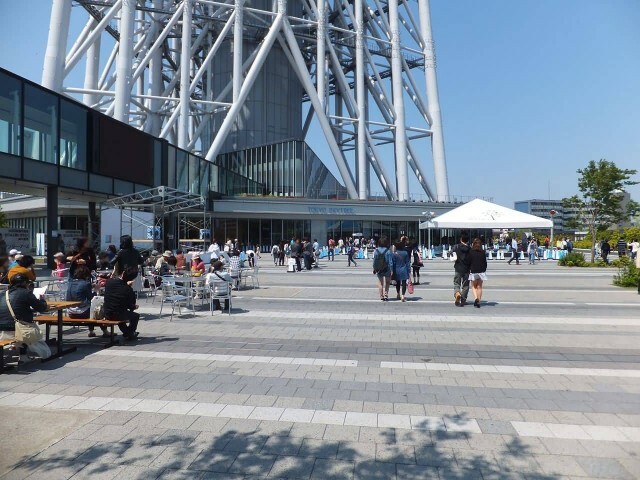 Skytree was completed on 29 February 2012 and the tower was opening to the public on 22 May 2012. The tower structure is cylindrical to offer panoramic views of the river and the city. 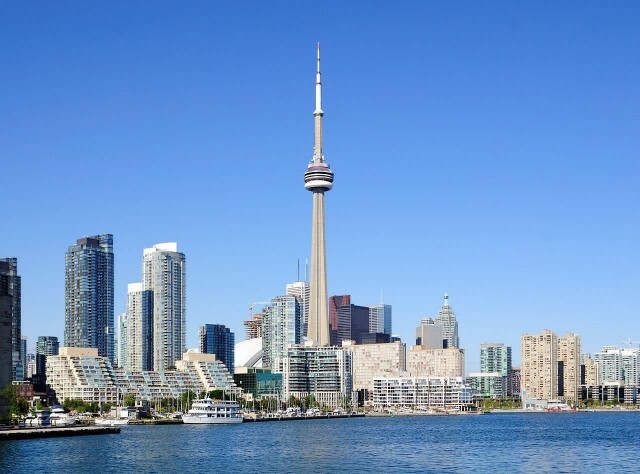 The CN Tower is a 553.33 m-high concrete communications and observation tower in Downtown Toronto, Ontario, Canada. The tower built on the former Railway Lands and it was completed in 1976. It’s becoming the world’s tallest free-standing structure and world’s tallest tower at the time. It is now the 3rd tallest tower in the world. 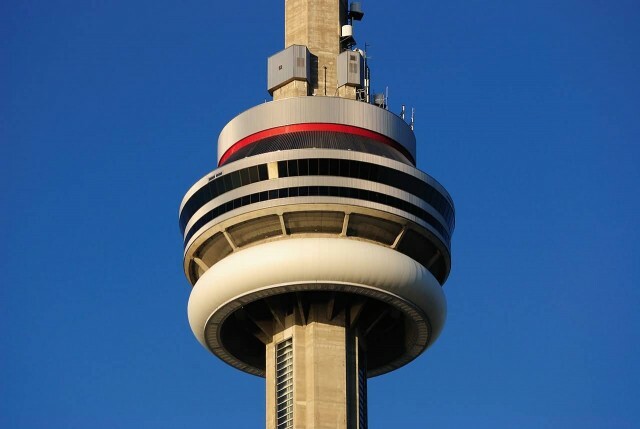 Its name “CN” originally referred to Canadian National, the railway company that built the tower. 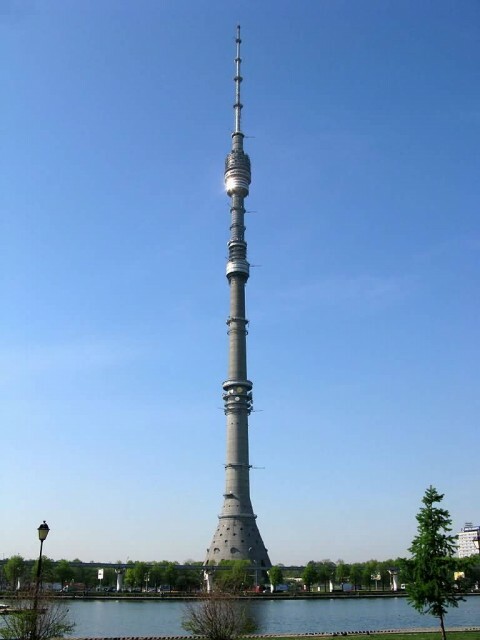 Ostankino Tower is a television and radio tower in Moscow, Russia. 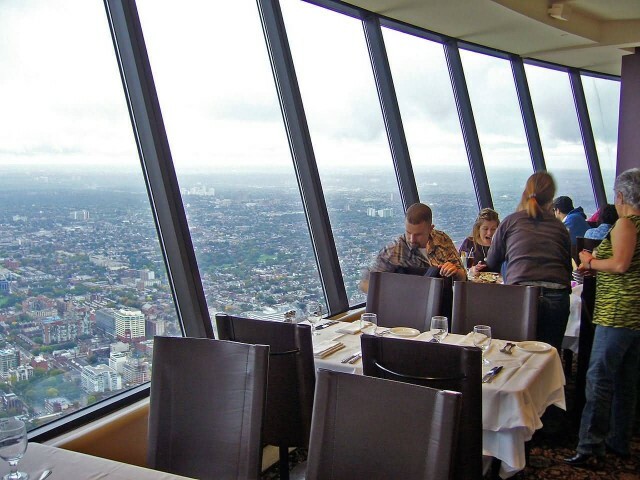 The height of the tower is 540 metre. It is currently the tallest freestanding structure in Europe and eighth tallest in the world. Ostankino was built to mark the 50th anniversary of the October Revolution. It is named after the Ostankino district of Moscow. Construction began in 1963 and was completed in 1967. 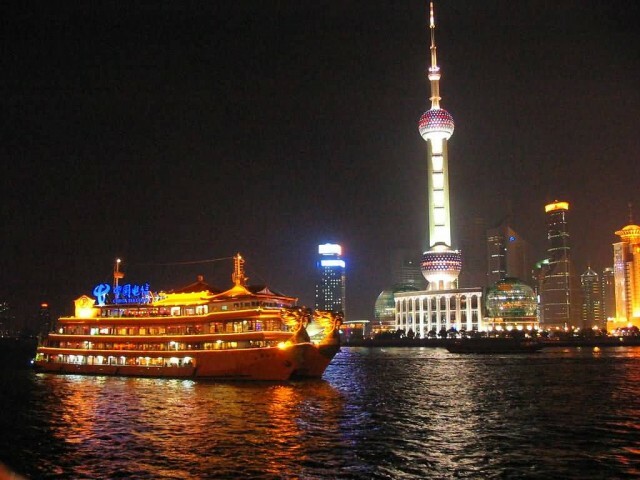 The Oriental Pearl tower is a TV tower in Shanghai, China. Construction began in 1991 and the tower was completed in 1994. 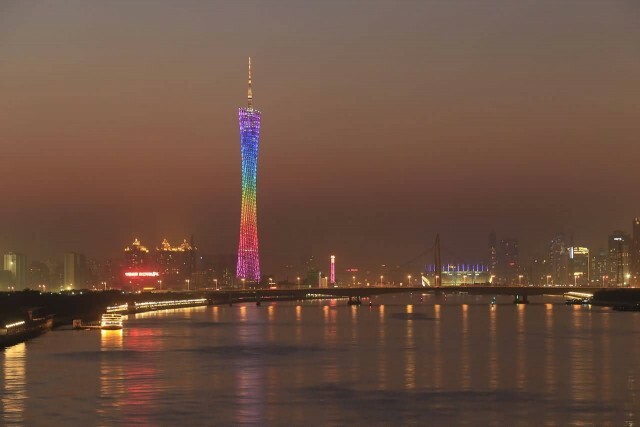 The height of the tower is 468 m. The tower is brightly lit in different LED sequences at night. The tower features 11 spheres big and small. The entire tower is supported by three enormous columns that start underground.